I also agree with Jennie Hyde, that action must be taken. Perhaps, it's time to invite Sea Shepherd to help us. We are a passionate, international group of activists that takes direct action. And thank you so much, Monika. 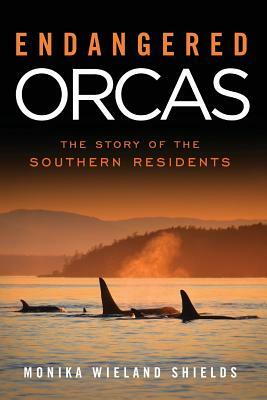 One of the oddities about this situation is that much of the excitement about the Southern residents is in the "Puget Sound" area, yet the whales depend heavily on the Fraser and Columbia fish. When I talk with my friends in the Wenatchee area, they are active and excited about all the efforts in the upper Columbia for salmon help, but none of it is tied to "our" whales. Perhaps extending the education effort about the whales to these areas is needed. Also, it seemed to me that the combination of the Seattle TV coverage of the recent grand chum forage into Puget Sound coupled with "The Baby Died" was a golden opportunity to drive some messaging - which I did not see. I think the Puget Sound Partnership needs to put a lot of money and effort and leadership into that kind of thing, else the public remains sort of Oh Hum. Thanks for all the good work and awareness. The activity and effort you reported on sounds hopeful. The agencies need their feet to the fire, else other vested interests and pressures consume their meager capacity! Great summary of a great workshop. I was glad to be there. I agree with the need to "get radical," but it will be important to do that with knowledge of the facts. For example, Ken Balcomb's statements about salmon management leave out a lot of important detail. Harvest management of listed chinook salmon has actually been quite successful in reducing impacts to very low levels. The place to focus further efforts now is on habitat, which we are continuing to lose despite recovery and restoration efforts. The reason is that our politicians (and we) do not have the political will to protect habitat through regulation and enforcement. Many threatened and endangered species, not just chinook salmon, are effectively "killed" through our failure to protect habitat. This "license to kill" rhetoric, which puts the focus on harvest, is not helpful, in my opinion. People at the workshop were saying that salmon should be mentioned in any discussion of orcas. I agree, and furthermore I hope that people will not mention salmon without also discussing habitat. Rabbit's Guy - I agree that more of a connection into inland salmon restoration and the orcas. The idea of connecting orca adoptions to local stream adoptions could really help with this! Kit - Absolutely. As Craig Matkin said, you need both the heart and the science to get things done effectively. 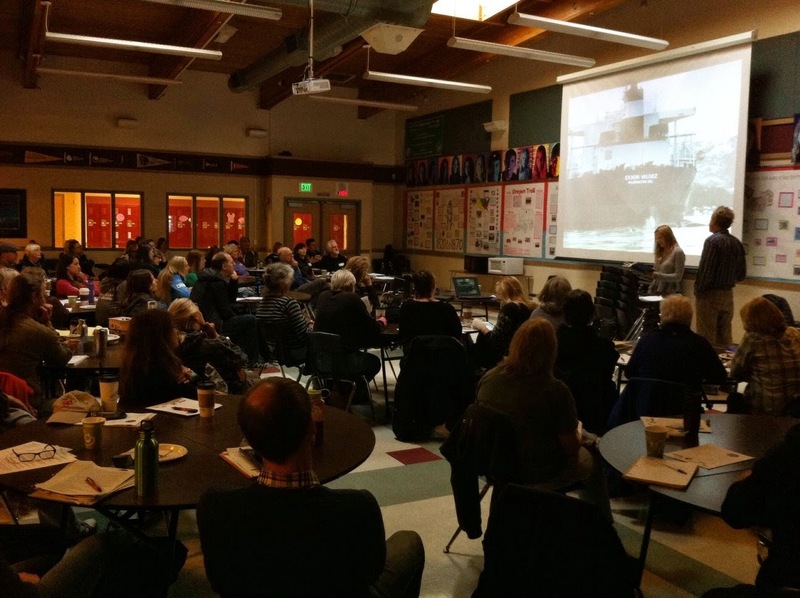 There was more of a discussion at Friday's Naturalist Gear-Down workshop that focused on harvests, and indeed there has been a lot of work scientifically in that area to assess the impact of harvests on fish availability to the SRKWs. The results are pretty conclusive that harvests are not the issue, but you're right that's still not widely understood by the general public. I whole-heartedly agree that habitat, throughout the entire life cycle of Chinook, is where the focus needs to be.